Deep learning categorization accurately buckets customer comments. For highly accurate results, we build custom models that cover the customer journey and every key aspect of a given business. 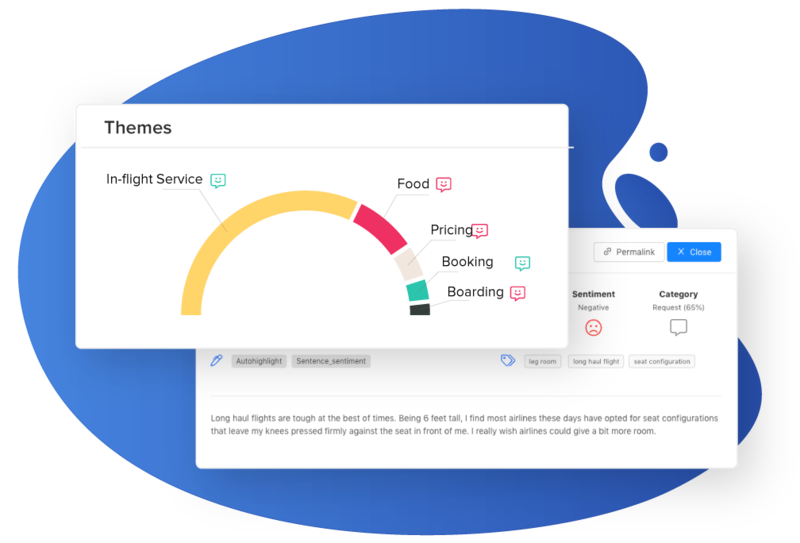 Advize uses uses AI to detect and group prominent topics into themes. 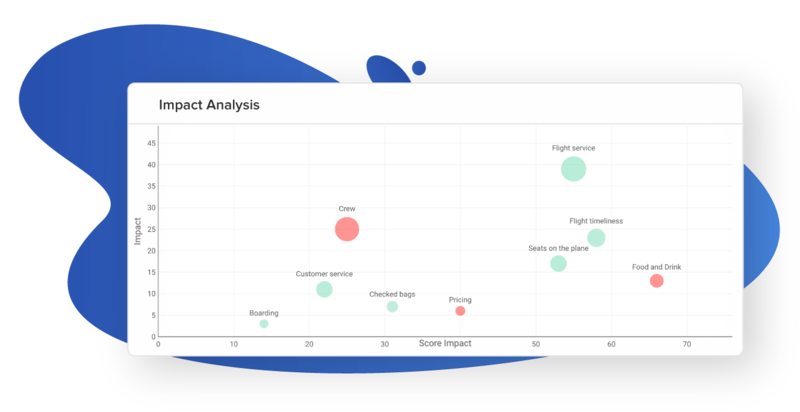 Sentiment analysis at both a broad level and granular level provides a holistic look at what customers love - and what they don’t. Combine customer satisfaction scores, sentiment, loyalty, and reach with Voice of the Customer data to show what key business areas drive growth or cause customers to leave. 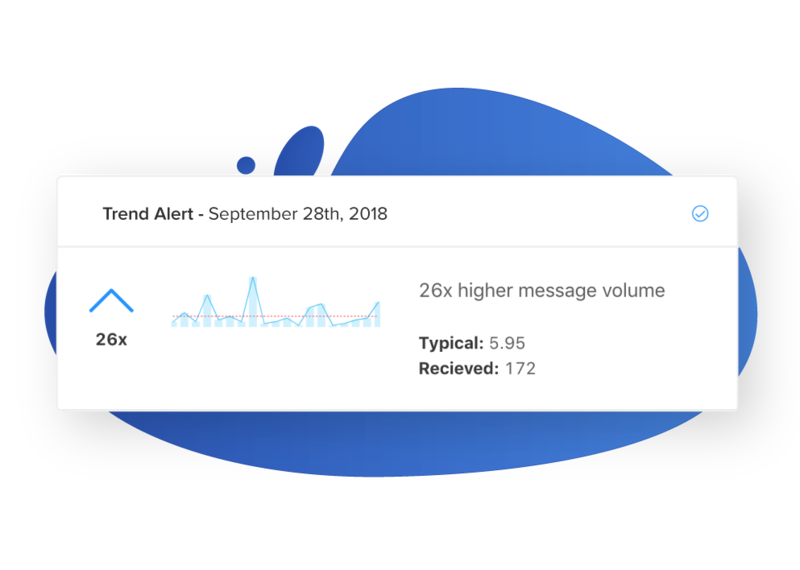 React to issues faster with AI-powered trend detection. 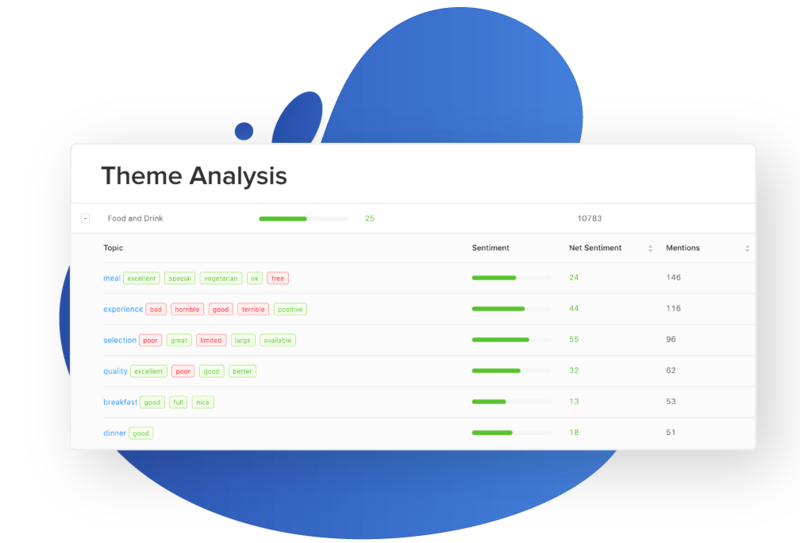 Advize detects anomolies in frequency sentiment and satisfaction scores. 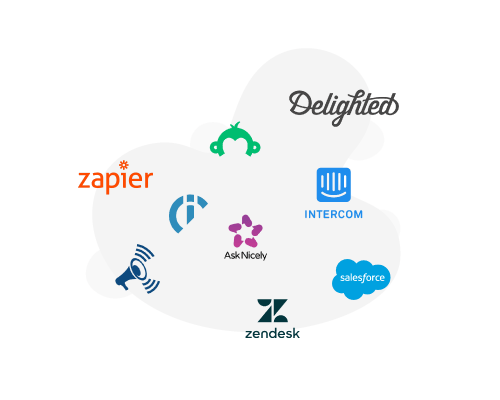 Advize integrates with your existing tools to bring all Voice of the Customer into one place. Aggregate VoC data from surveys, support data, online reviews, and more.